The German state of Saxony frequently hits international headlines with stories of right-wing terrorism and race rioting. Hate crime is an acute problem. The former communist East German state has a perceived lack of democratic culture. 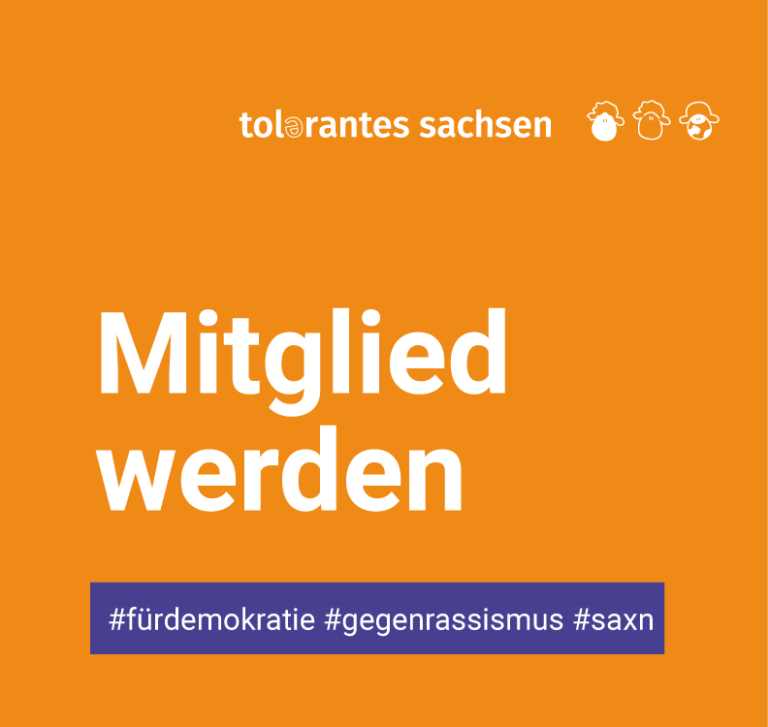 In Saxony there is also a vibrant civil society promoting democratic culture and combating racism, anti-Semitism, homophobia and other instances of group-focused enmity and related discrimination. 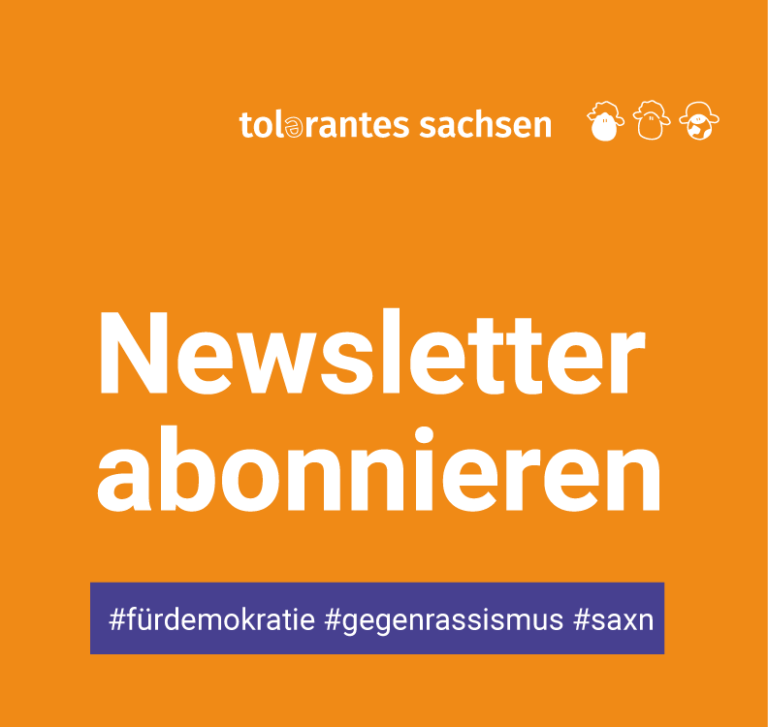 The Network Tolerantes Sachsen unites more than hundred NGOs and grassroots initiatives from all over Saxony. Our mission: An open and liberal democratic society that thrives through solidarity and diversity. Our member organisations support victims of hate crimes, promote democratic culture in local communities, offer awareness seminars on discrimination and empowerment training, advocate and support matters of the migrants, support refugees, encourage acceptance of diverse sexuality and gender identities, reflection and education on the Holocaust, analysis of Neo-Nazism and right-wing activities, promote alternative youth culture and community networks. The Network Tolerantes Sachsen was founded in 2001 by the various organisations to support and strengthen civic engagement. It is an independent non-governmental, non-party affiliated and non-profit organisation. We provide information on counselling services, workshops and conferences, research, fundraising or project planning. We support networking via annual conferences for civic engagement among many other activities. We support individuals and organisations in communication with government departments. For any further information please don’t hesitate to contact us! Are you searching for project partners? 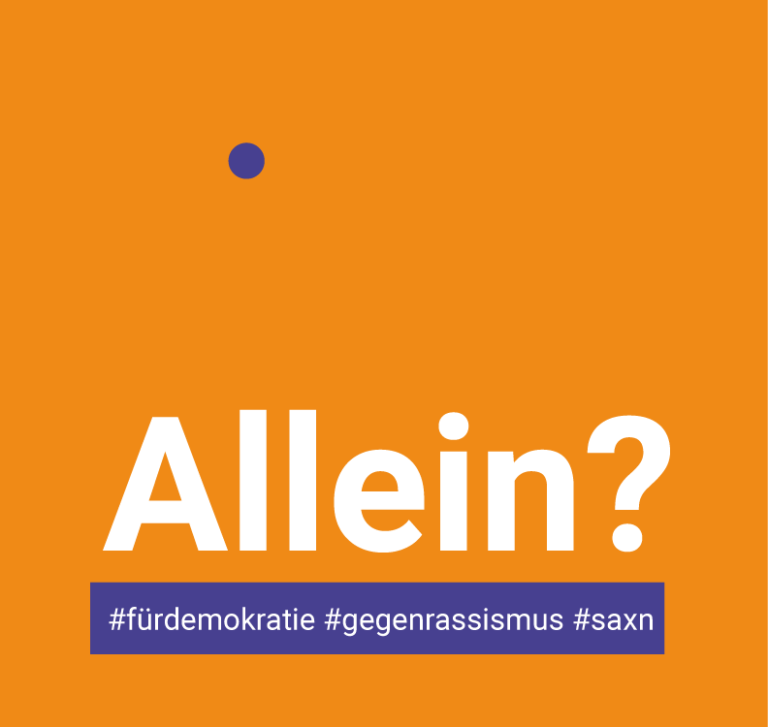 Is your civic democratic organisation based in Saxony? Have you experienced hate crime or discrimination and need support? Do you wish to promote your project in Saxony? Do you have questions about funding or research? Are you as a journalist or researcher seeking information or interview partners?